You can get a free download of Field Guide to Chicks of the United States but you need an Amazon account to get this ebook. If you want to get your free download of Field Guide to Chicks of the United States simply click here to download via Amazon. 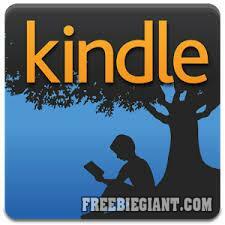 If you do not have a Kindle, you can download the Kindle app for free on iOS and Android. This book is only free for a limited time.